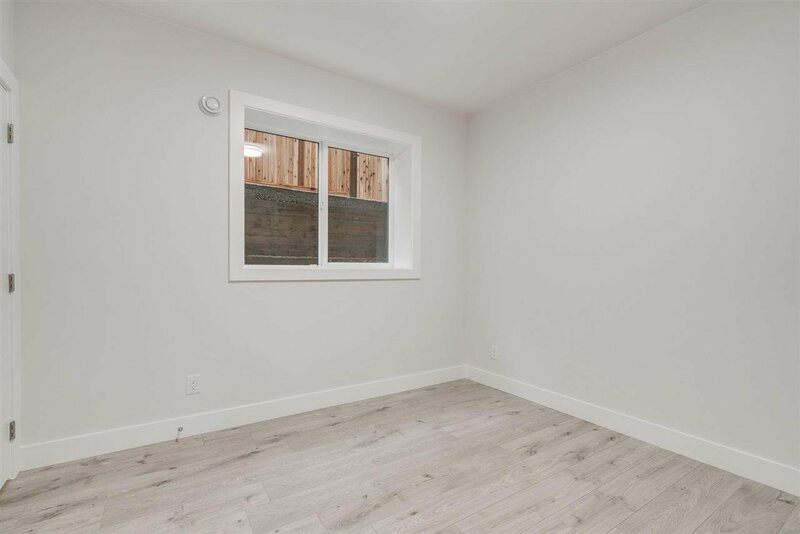 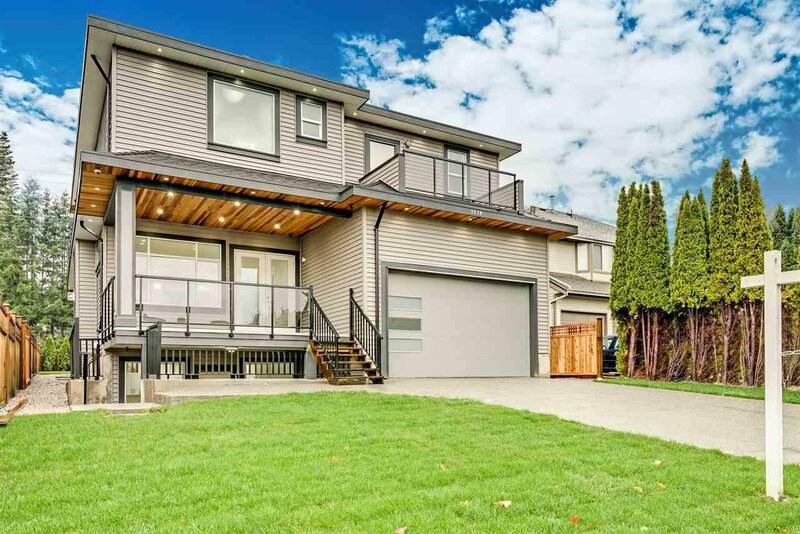 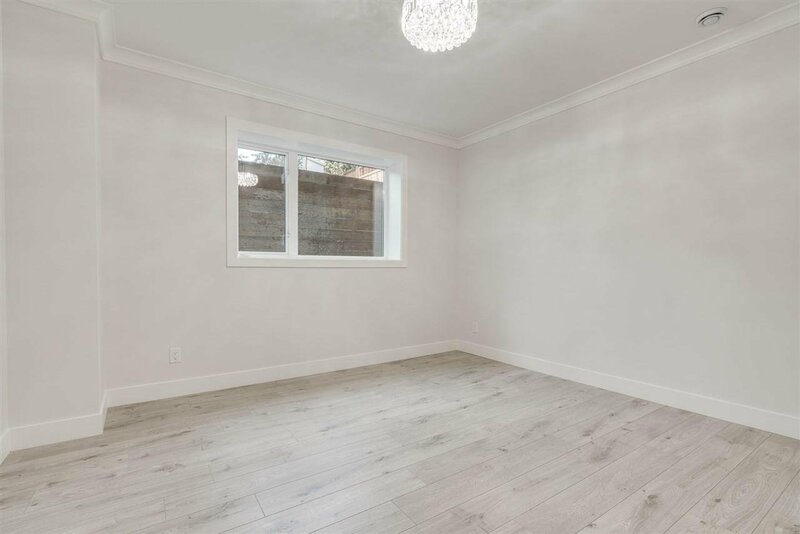 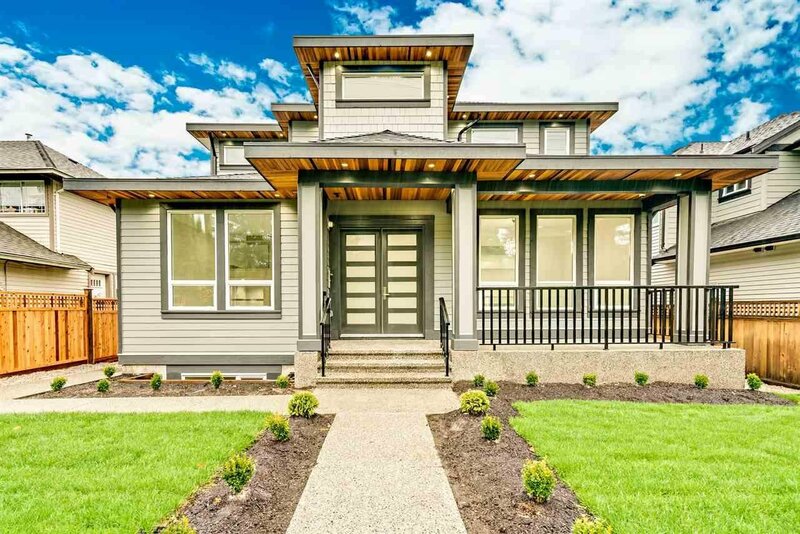 This spacious almost 4700 Sq Ft brand new house is located in beautiful South Surrey. 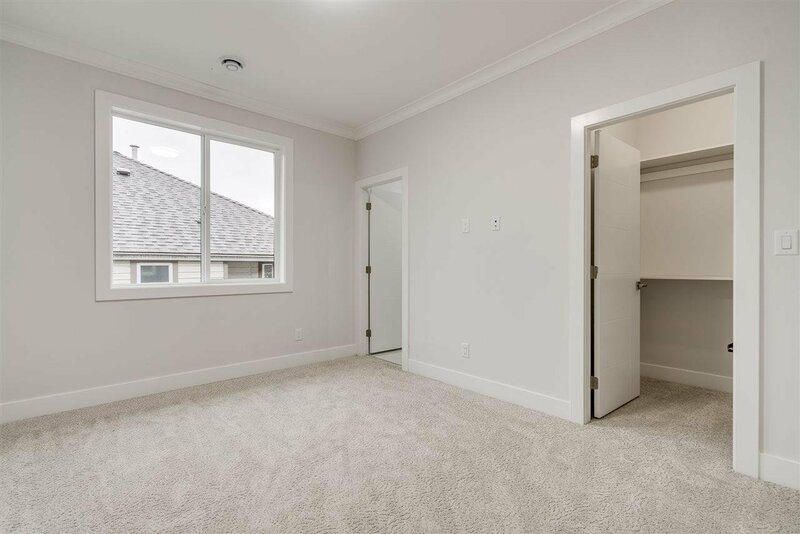 So much room to grow your family- great floor plan that offers separate living and family rooms on main, huge kitchen, dining room large enough for entertaining friends. 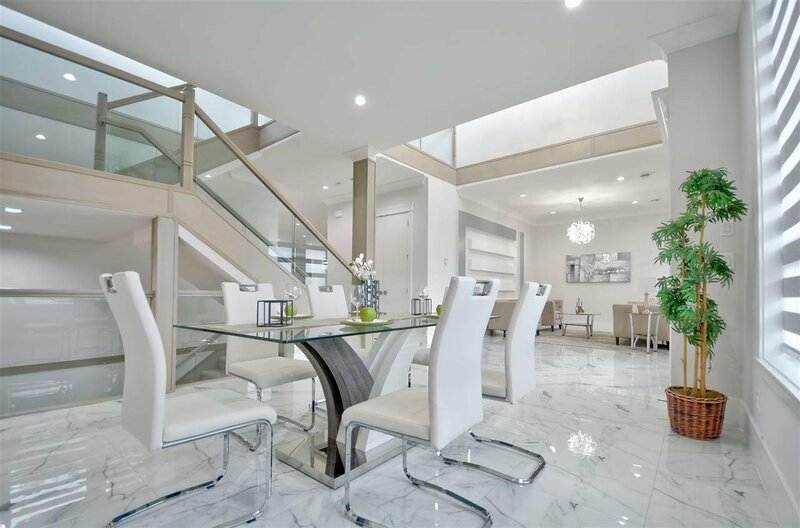 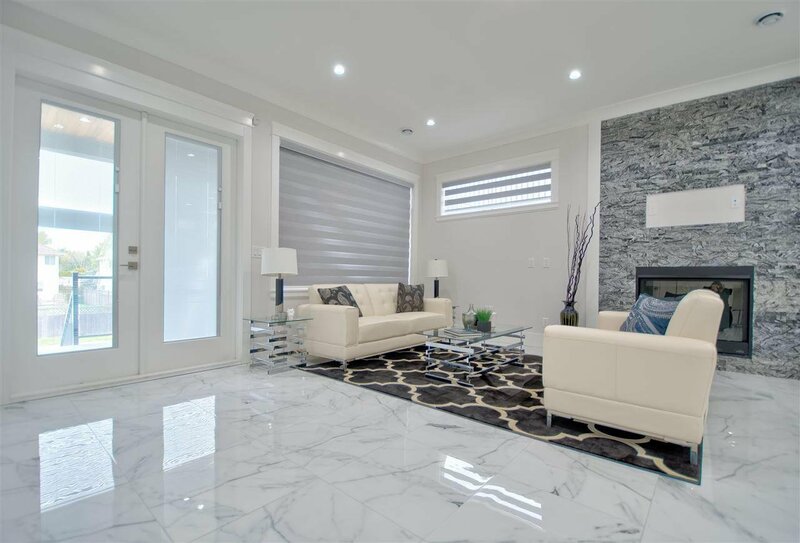 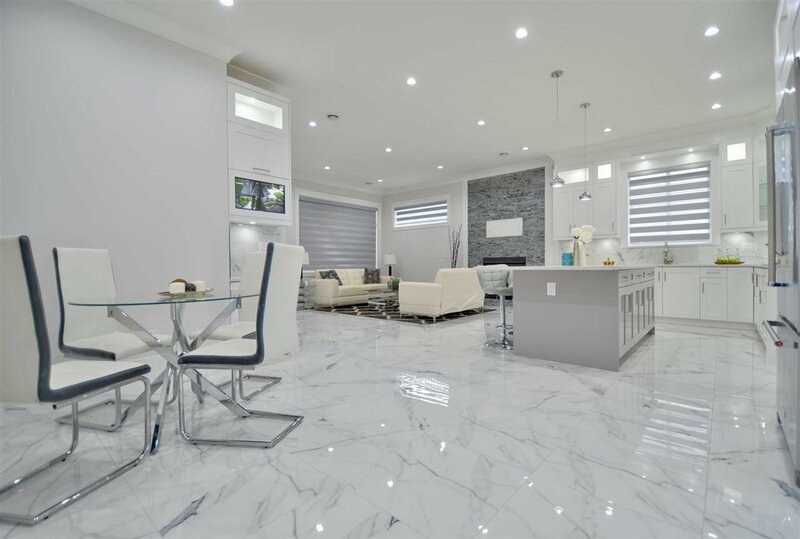 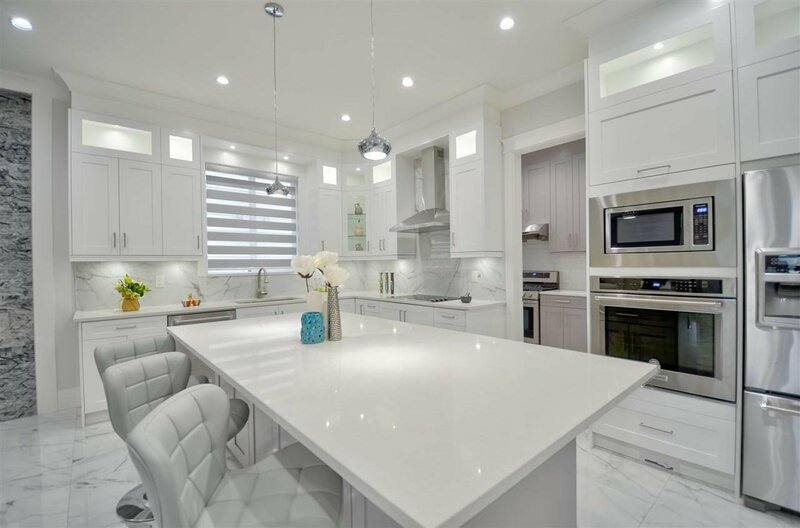 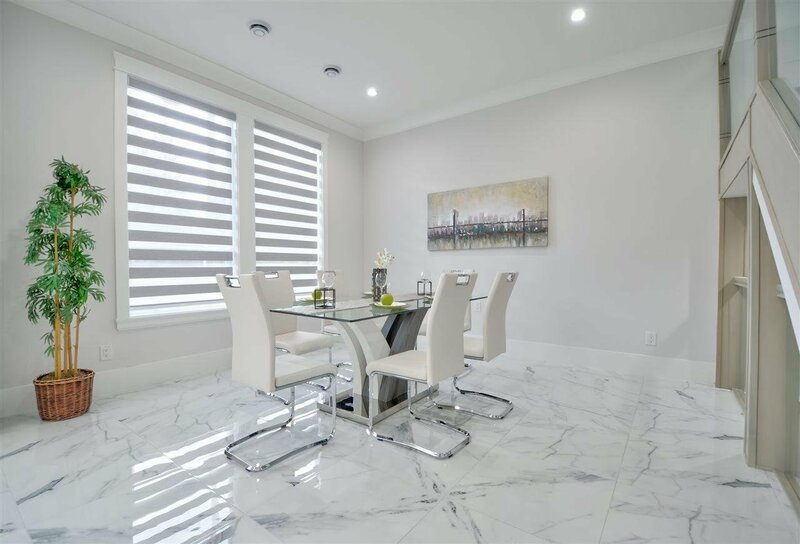 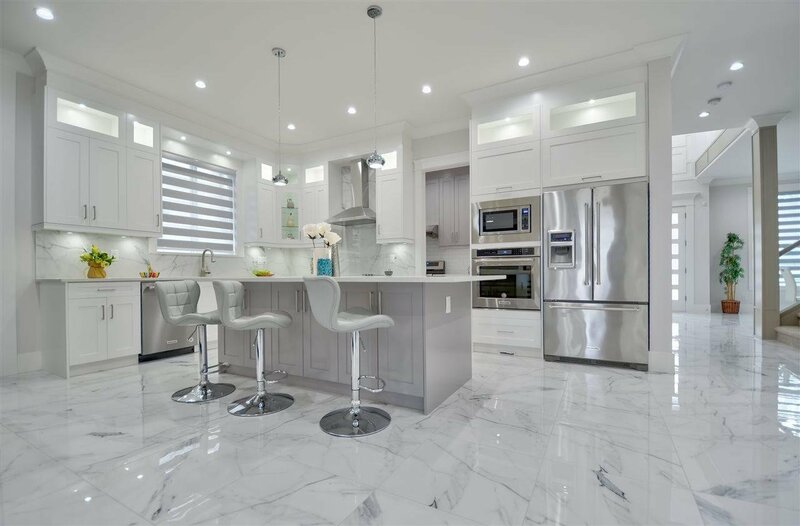 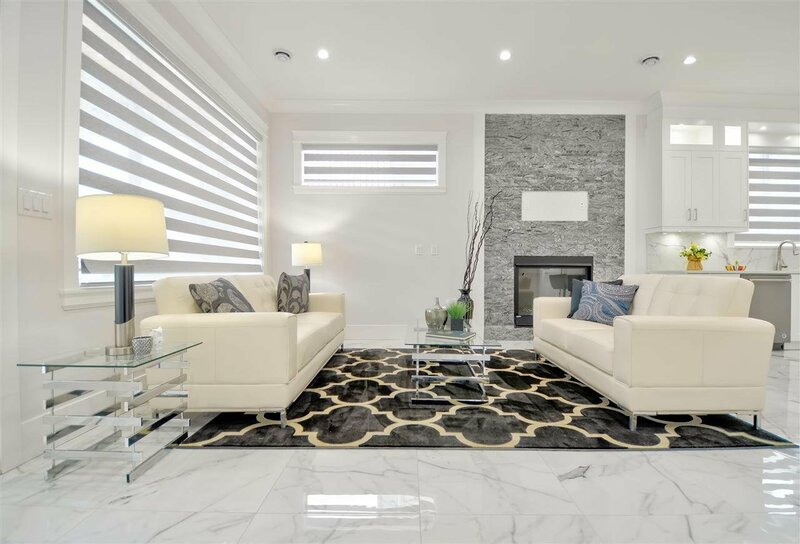 Sophisticated interiors offer tall ceilings, modern tile flooring, sparkling chandeliers, gorgeous two tone cabinets in kitchen, Kitchen Aid appliances and a gas fireplace. 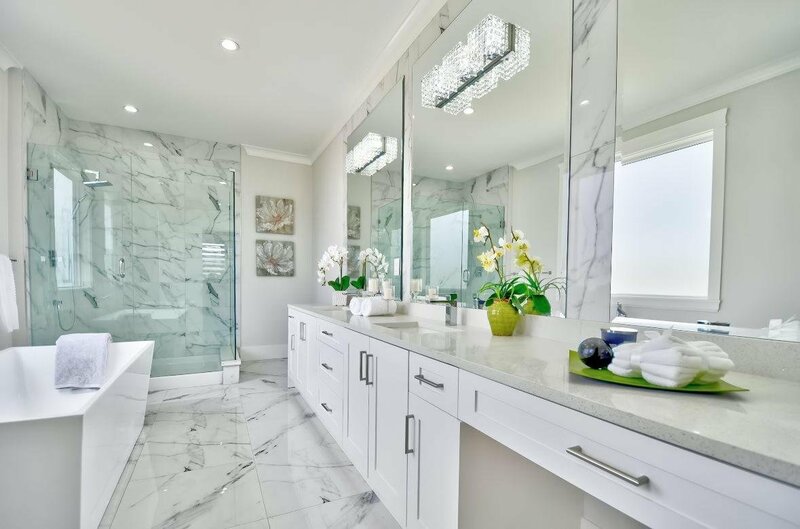 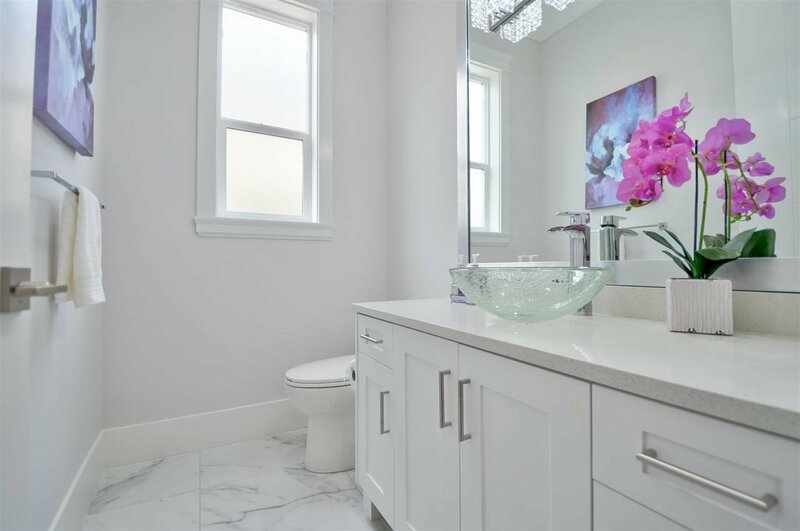 Master suite that really feels regal, with enormous walk in closet and make-up vanity in a spa-like master bath. 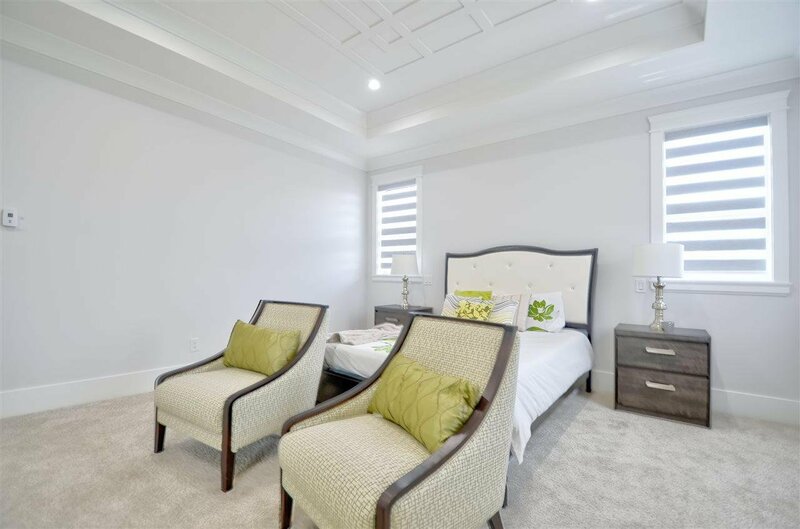 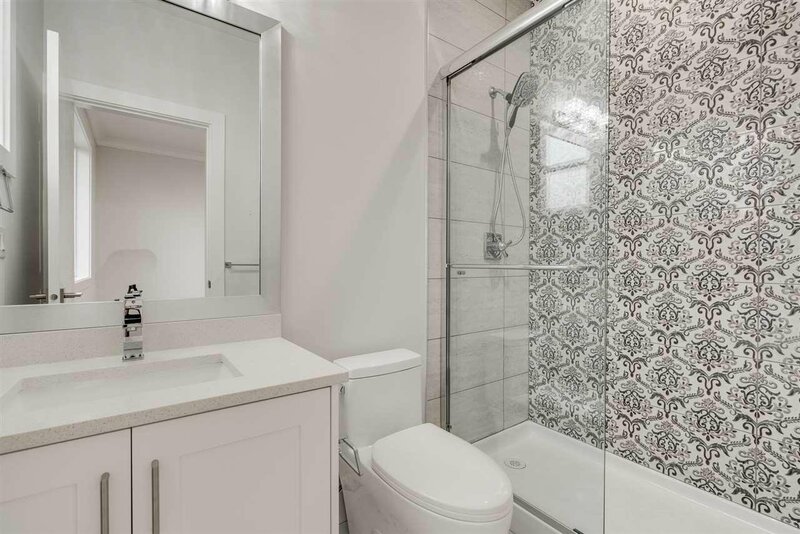 2 bedroom LEGAL SUITE downstairs plus media room with elegant built-in cabinetry & a wet bar. 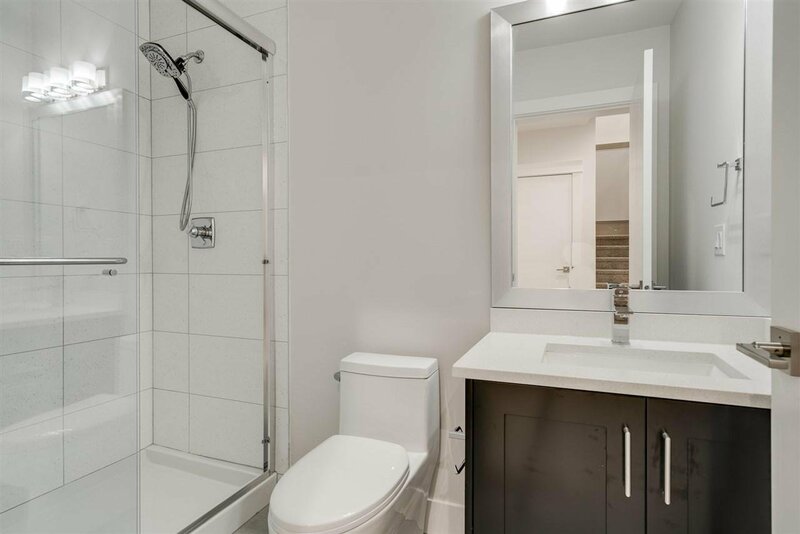 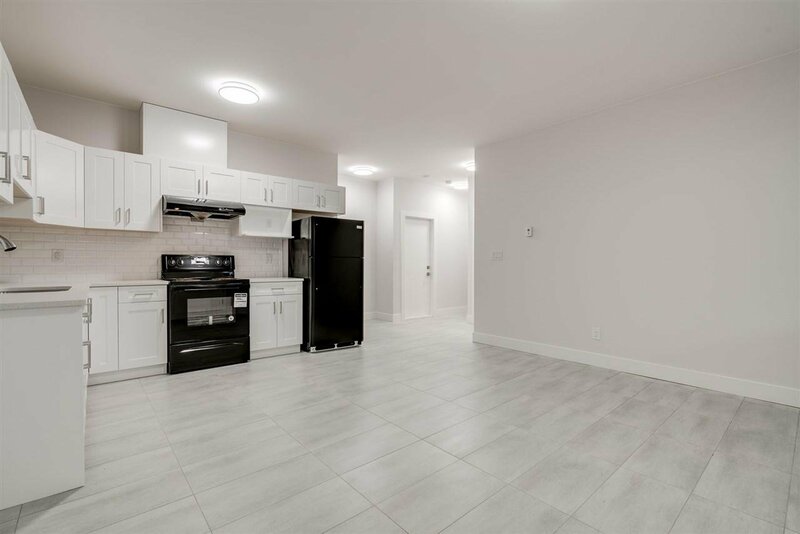 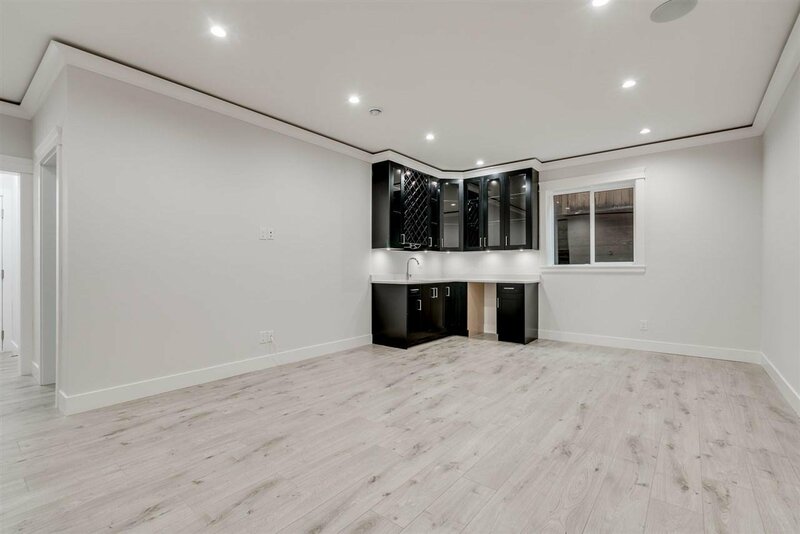 High end details include: central vacuum, AC, radiant heating, steam washer & dryer, private balcony off master bedroom. 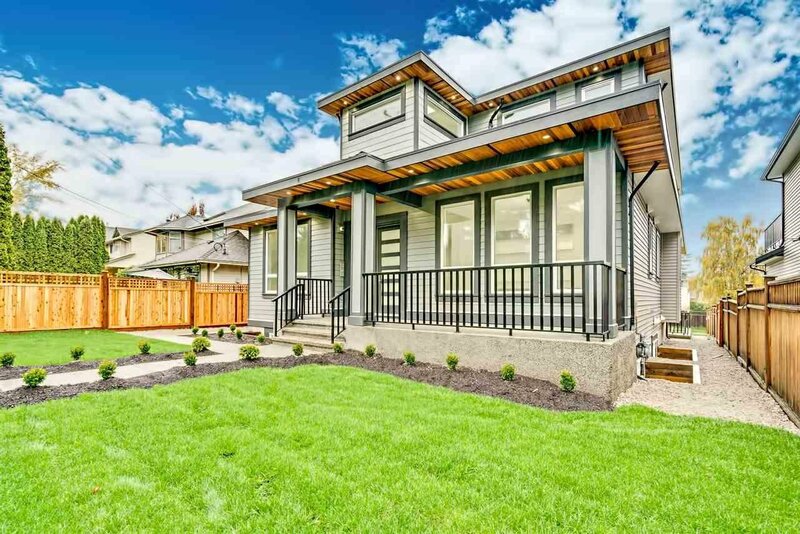 OPEN HOUSE: SAT, APR 20 FROM 2-4 PM.